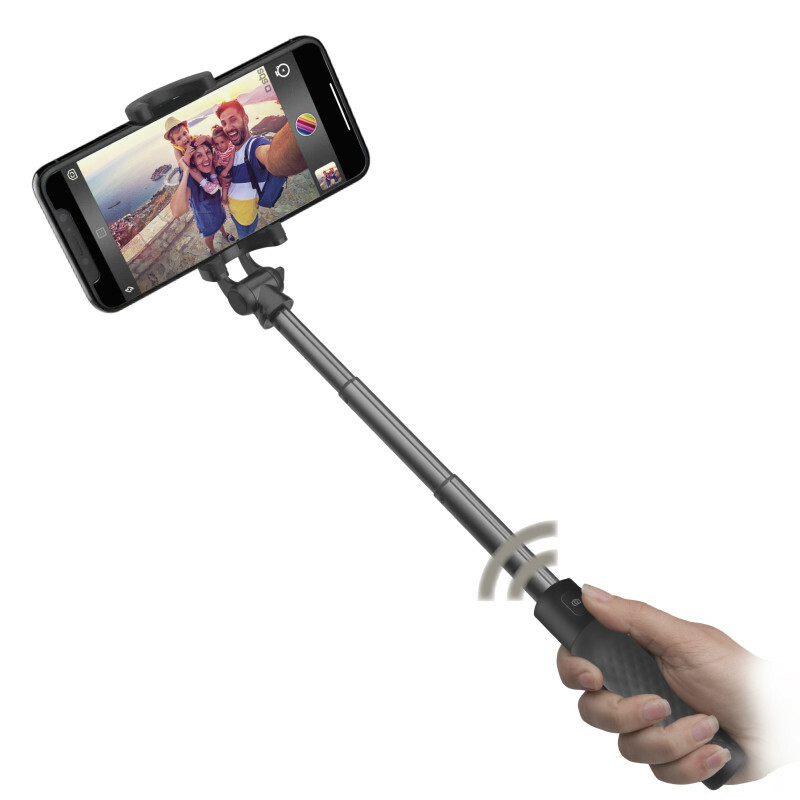 Telescopic Selfie Stick extends up to 60 cm with integrated wireless button. 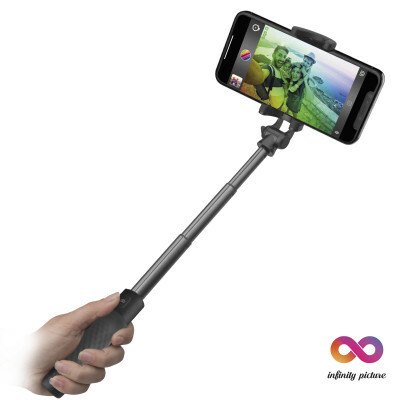 The Telescopic Selfie Stick from the Infinity Picture Collection is the ideal accessory to amaze all your friends. This stick combines lots of technologies all to give you more fun! 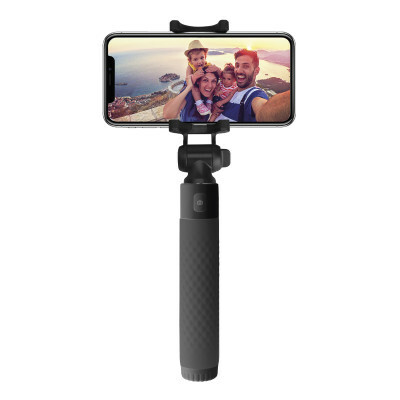 This selfie stick, extendable up to 60 cm, is easy to use: just insert your smartphone between the adjustable clamps placed at the end of the rod. 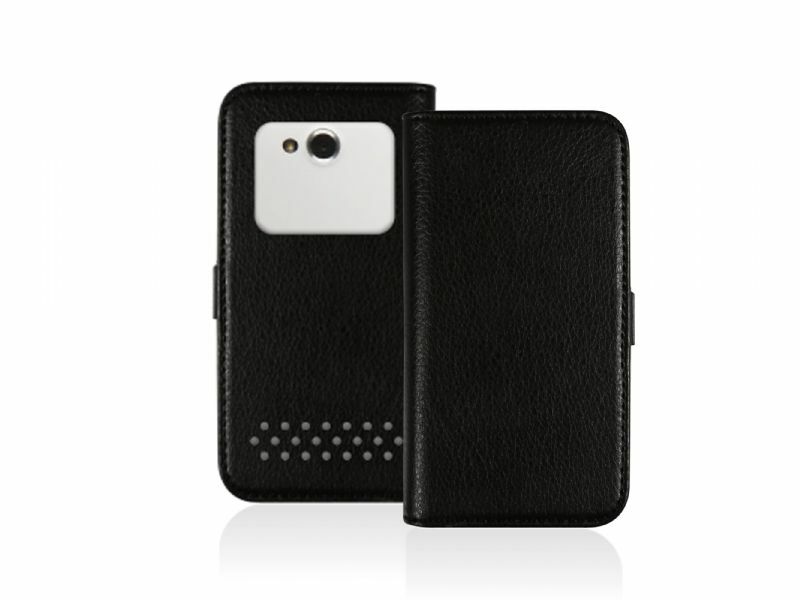 Thanks to wireless technology, just connect the stick?s remote control and select the camera function on your smartphone and you?re ready to take group photos. This product supports the free Go Selfie App developed by SBS with which you can share your memories on social networks. Download it now from the App Store or Google Play. 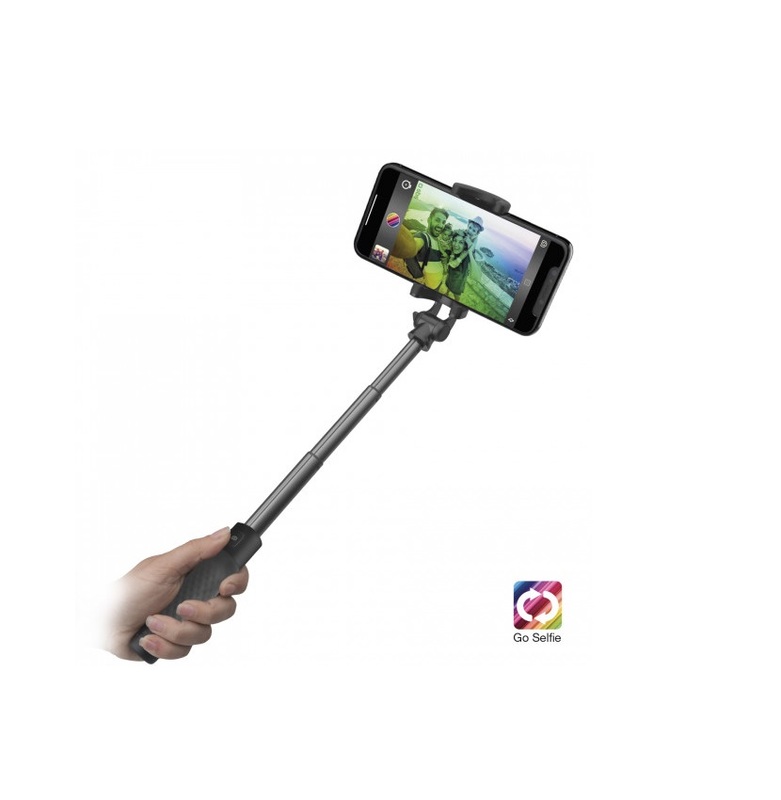 Use this selfie stick on any occasion to capture your best together moments with those you love the most.